Home » Latest news » Christmas Cards available to buy in our online store now! Christmas Cards available to buy in our online store now! 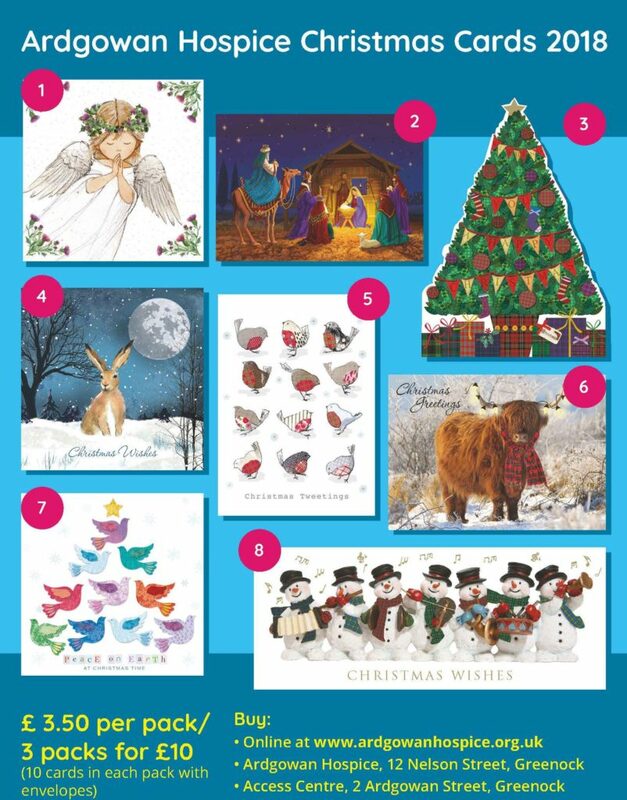 Our Ardgowan Hospice Christmas Card range is available online now! Click here to buy your cards in aid of the hospice.